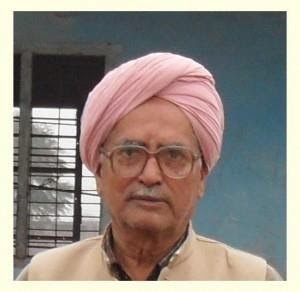 Dr. Mathura Das is Retired Principal of Kendriya Vidyalaya (Indian Army). He taught English to the Students for 41 years. After providing service as headmaster, he retired. Then he joined Kendriya Vidyalaya (Indian Army) as Principal of Kendriya Vidyalaya (Indian Army). As principal, he served 9 years in kendriya vidyalaya Chandigarh kendriya vidyalaya Ambala, kendriya vidyalaya Patiala and kendriya vidyalaya baramulla Kashmir. He is the Founder of Vidyarthi Kalyan Prishad, a Not-for-Profit Organisation which provide the support to poor, orphan and need students. Now, he is 75 years and he is secretary of this NGO. He goes to schools and colleges and finds the poor and orphan students. Through his organisation, he provides the support to them.